1. Start in Uttanasana and, as you inhale, lift your chin, chest and look forward. 2. Press your hands into your shins and straighten your spine. 3. 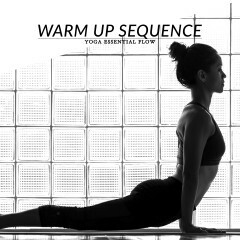 Stay in standing half forward bend pose for 30 seconds to 1 minute. Keep both feet firmly planted on the ground, draw the belly in and up and draw the shoulder blades away from the ears. Maintain your back straight, lengthen the spine, open the chest and, as you exhale, lower your torso into a complete forward bend. The standing half forward bend pose strengthens the back, extends the spine and increases the flexibility of your hips and hamstrings. 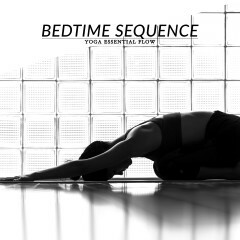 This yoga pose also stretches the chest, strengthens the legs and stimulates the belly. Back, hip or neck injury. 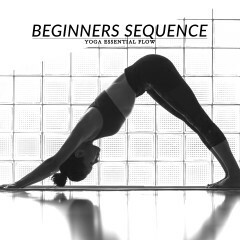 Start with standing forward bend pose and then progress to half forward bend pose. Follow-up with low plank or high lunge pose.